I grew up in South Florida with two wild and crazy brothers. We were always swimming, biking, climbing trees and searching for the next adventure. I never really gravitated to one particular sport in school, but I liked to try different things. As an adult, running seemed to be a good way to stay in shape. 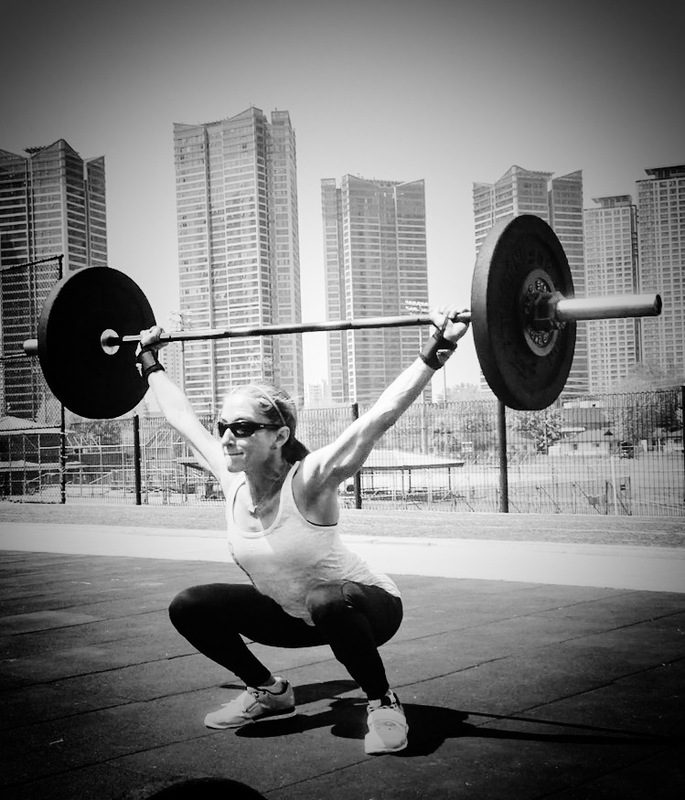 After the birth of my second child in 2011, my husband introduced me to CrossFit. At first, I didn’t think I would like it, but I soon learned that CrossFit is for everyone and I was amazed how it transformed my fitness level. I love the variety and the community of it! I have been coaching for 4+ years and am still learning and developing as a coach and as an athlete. Everyone has a different fitness journey and I hope to be part of yours.